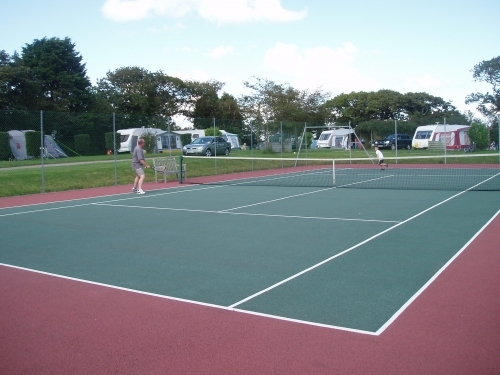 Always a popular sport and with our court you can continue playing whatever the weather throws at you. 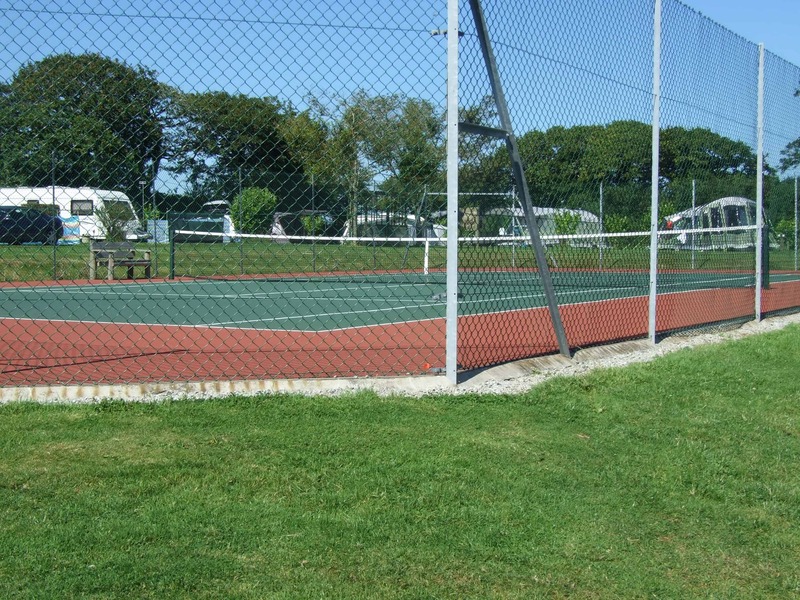 Our ATP grade, all weather, hard court tennis court has recently been re-sprayed, re-lined and completing the upgrade with a new net. With those sharp lines there will be no need for “Hawk-eye” to judge if the ball was in or out! 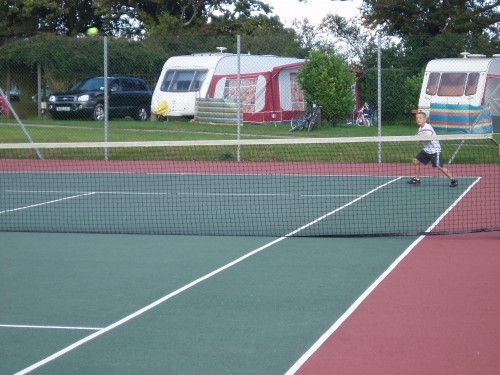 As with all our leisure facilities there are no costs to hire our court. 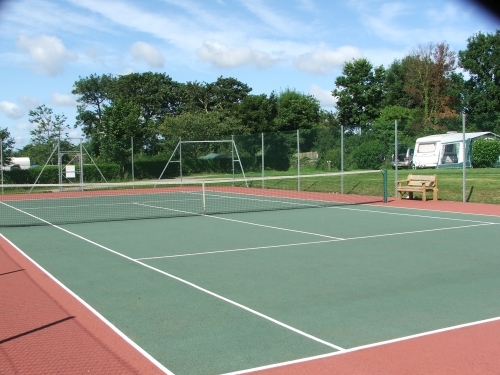 You can book the court on the hour for the hour from 9am and last play is 5pm seven days a week, all season long. If you would like to hire rackets we charge 50p per racket. Bookings can be made at reception, the park shop or online. Bookings online will require you to enter your holiday reference number, so please keep that number handy.